Protecting the confidentiality of personally identifiable information of our donors collected through our website or other means has been, and will continue to be, a top priority of United Way of Southeast Louisiana. United Way of Southeast Louisiana only gathers personally identifiable data (examples: addresses, zip codes, email addresses) when voluntarily submitted by you or your company. Except as stated herein, United Way of Southeast Louisiana will not disclose, sell, share, trade, or rent any personally identifiable data collected on this site. 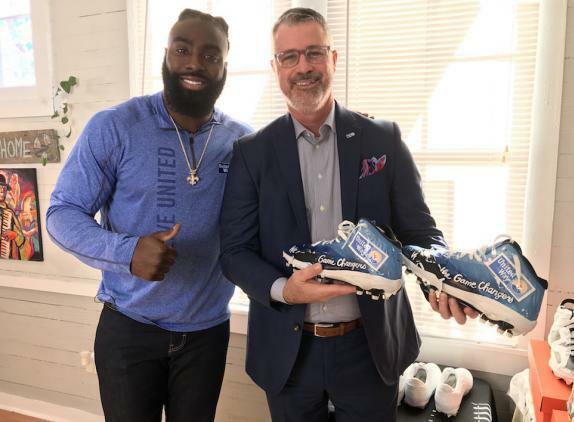 This information is used by United Way of Southeast Louisiana or a secure online merchant bank (for credit cards) for the purpose of executing the transaction. 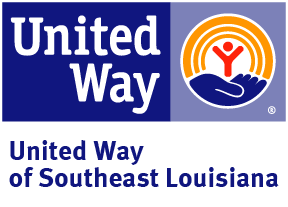 United Way of Southeast Louisiana may use your information for other internal purposes, including communications to make you aware of how your donations are being spent, events, newsletters, and other general information relating to United Way of Southeast Louisiana. United Way of Southeast Louisiana may share personally identifiable data with its affiliate agencies with your written permission. We will also release personally identifiable data about you, if necessary, in order to comply with valid legal processes such as a search warrant, subpoena, or court order. United Way of Southeast Louisiana reserves the right to use all information, including personally identifiable data, at its disposal and to share this information with internet service providers and other third parties as necessary to investigate any incident of misuse or abuse of its site, server, or information systems. Other Web sites that you may link to from our site, including our partners’ Web sites, maintain their own privacy policies. United Way of Southeast Louisiana is not responsible for the privacy practices of other Web sites or affiliate agencies. We encourage you to review the privacy policies of Web sites or affiliate agencies before providing them with any of your personally identifiable information. The information which United Way of Southeast Louisiana automatically gathers, such as the number and frequency of visitors to our site and its areas, is used only in the aggregate: very much like television ratings that tell the networks how many people tuned in to a program. This collective data helps us determine how often visitors use which parts of the site, so that we can improve our site in response to visitor usage. We also may provide aggregated statistical “ratings” information, never information about you personally, to our United Way of Southeast Louisiana partners about how our visitors, collectively, use our Web Site. You are given the opportunity to ‘opt-out’ of having your personally identifiable data used for communication purposes. You can select to opt-out on any of our email forms. You may also email us at info@unitedwaysela.org. United Way of Southeast Louisiana appreciates the great trust you place in us when you share with us your credit card or bank account information. Protecting this information is a responsibility we do not take lightly. 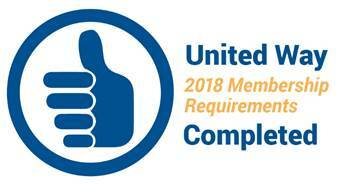 As such, United Way of Southeast Louisiana regularly reviews its procedures and systems for compliance with federal regulations and Payment Card Industry Data Security Standards (PCI DSS). We take every precaution to protect the safety and security of your transaction both online and off-line. We use a high-grade encryption and the https security protocol, SSL, to communicate with your browser software. This method is the industry standard in security protocol, helping to keep your personally identifiable data as secure as possible. While we use SSL encryption to protect sensitive information online, we also protect user-information off-line. Only United Way of Southeast Louisiana authorized employees are granted access to personally identifiable data. All servers that store personally identifiable data on are kept in a secure environment. If we change our privacy statement, we will post those changes prominently so that you will always know what information we gather, how we might use that information, and whether we will disclose it to anyone. 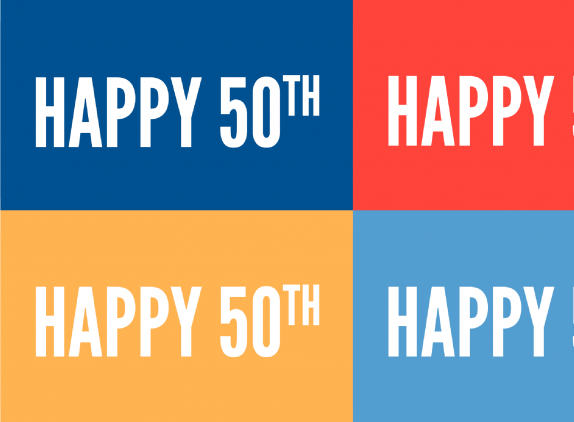 Please feel free to contact us with any questions or concerns you may have by emailing us at info@unitedwaysela.org or by phone at (504) 822-5540.